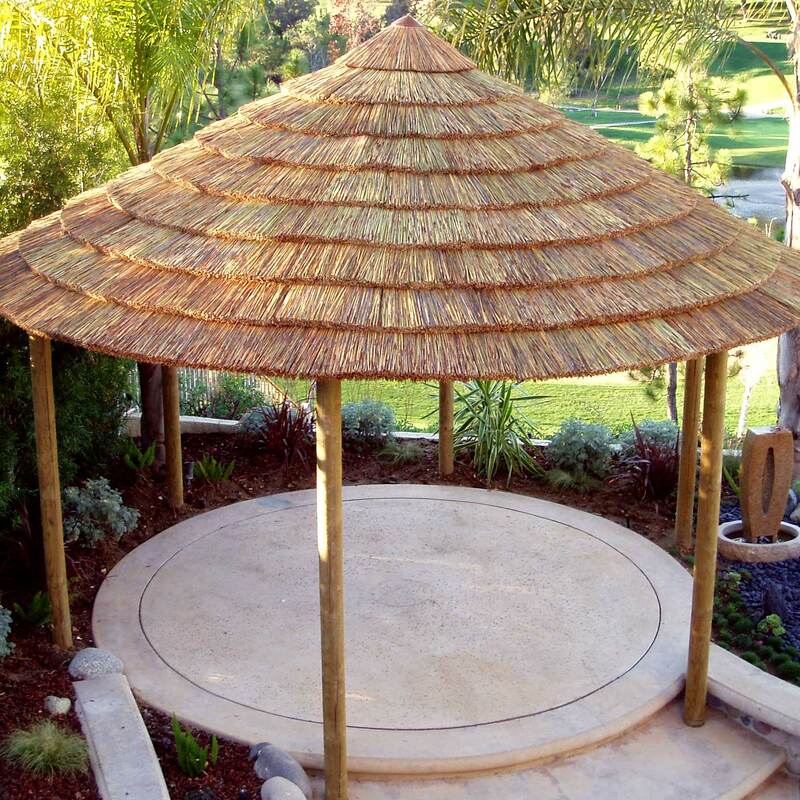 Gazebo: 16′ Gazebo This 16′ diameter thatched umbrella kit is Safari’s largest umbrella kit. Used in applications from braid huts at Caribbean resorts to residential pool-side shaded dining, and even shaded picnic areas in state and national parks, this very large structure has ample room for lounge seating, dining, or even commercial concession equipment. 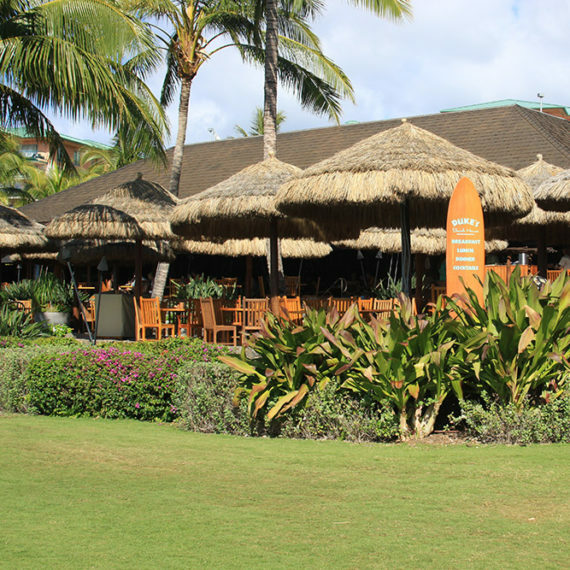 This cabana comes with 6 Eucalyptus poles (peeled cedar or Duracane bamboo sleeved steel poles are also options), a commercial-grade Galvanized steel frame, and your choice of thatch. Appearance: 16′ diameter shade, umbrella frame on six posts, with thatch of your choice. Fire Protection: We offer a full range of fire rated options if required. Durability: The structure has a long history of surviving multiple hurricanes. Regarding thatch, see durability on thatch choice. With all thatch options, when thatch has reached the end of its usable lifespan, simply unclip and replace with new. Size: Approximately 16′ shade diameter (depending on style of thatch), typically 10′ height with an approx. 7′ clearance around the perimeter. Our eucalyptus posts are 5-6″ in diameter standard, however if you wish to upgrade to larger 6-7″ diameter posts, those options are certainly available, and commonly used. Ease of Installation: This is a very large build, and unless your team is exceptionally strong, 6 people are needed (one per post) to lift the frame onto the structure – many customers opt to use a lull or other heavy machinery to lift the assembled frame onto the posts. In addition, Safari recommends ground burial of the posts, with 2′ deep concrete footers. Please check with your local code requirements and permitting office to ensure you’re compliant. Once the structure has been installed, thatch can be completed with just two people. 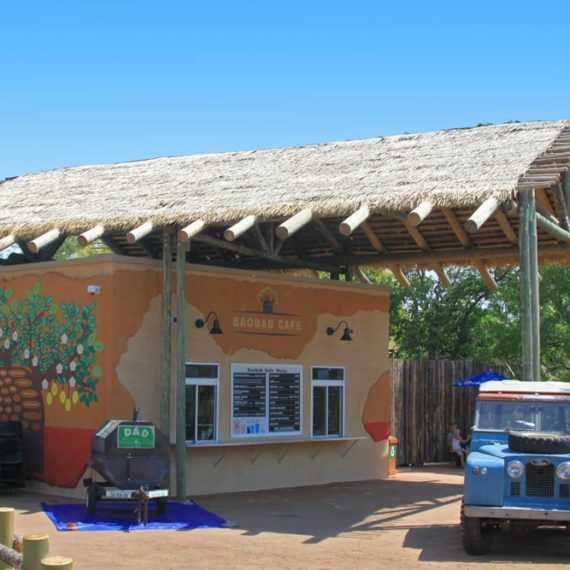 Materials: Eucalyptus posts, Galvanized steel frame, thatch of your choice.